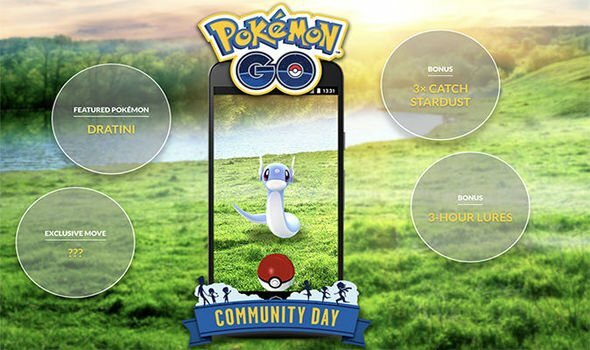 Niantic has announced the second Pokemon Go Community Day event, and it looks like a Shiny Dratini (and Shiny Dragonite) may be involved. 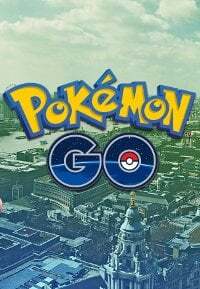 The Pokemon Go event will occur on February 24 from 2 pm ET until 5 pm ET. The focus for this event is Dratini, and players will have a chance to catch one with an exclusive move. The Pokemon Go Community Day may feature a Shiny Dratini. The first event featured the introduction of a shiny Pokemon, so there’s a good chance this one will as well. For the few hours the Pokemon Go Community Day event takes place, these special Dratini will appear in the wild. You’ll also get a chance to earn three times the amount of Stardust as usual, and all Lures will last for three hours. This means you have a great chance to sight and catch the Dratini during the event. If the Dratini in the event is indeed a shiny, then getting a Shiny Dragonair and Shiny Dragonite in Pokemon Go will be easy. Shiny Pokemon stay shiny when they evolve, so all you have to do once you have a Shiny Dratini is to put a little work in. 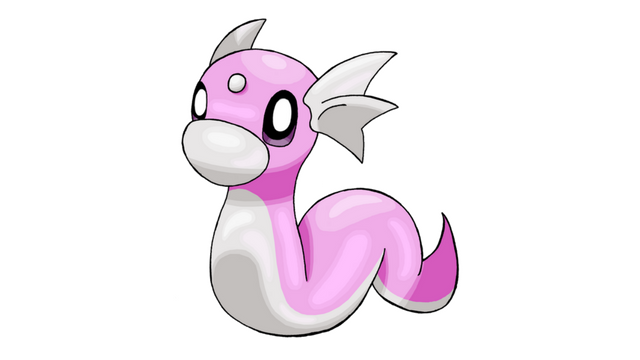 Once Shiny Dratini evolves it’ll turn into Shiny Dragonair. Level it some more, and you’ll get that Dragonair to evolve into a Shiny Dragonite. Niantic hasn’t said that wild Dragonite will be available in the event, so leveling the Dratini will likely be your only chance to get a Shiny Dragonite for now. When Does the Next Pokemon Go Community Day Event Start? Get out there and make some friends and get the exclusive Dratini in Pokemon Go!